Christmas is coming and nobody can wait to unwrap their presents! Here's an original way to make the packages you slip under the tree even more eye-catching: diy christmas gift tags made with fuse beads to personalise and decorate anonymous wrapping. You'll need: white, red and multi-colour beads, square and hexagon bases, red thread, string, wrapping paper, adhesive tape, a piece of regular or baking paper, and your iron. To make a round gift tag, string the beads in the desired colour onto the square base, following the diagram shown at the bottom of the page. The square base is also used for the Christmas star, while the hexagon base is used for the snowflake. 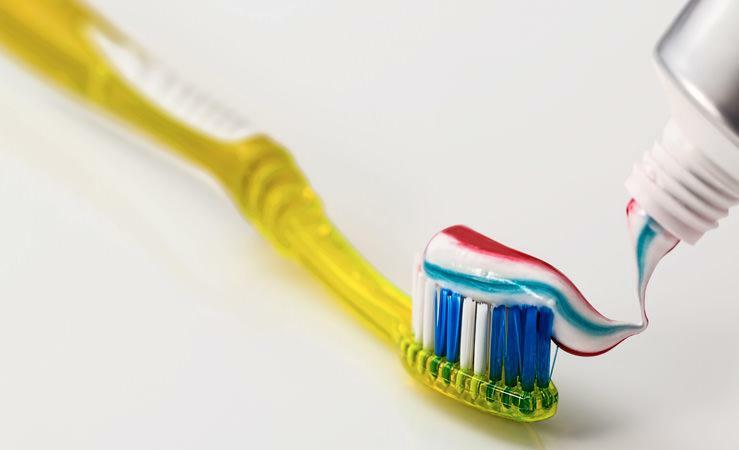 Once the shape is created, iron at medium temperature, placing a piece of paper between the beads and the iron soleplate. 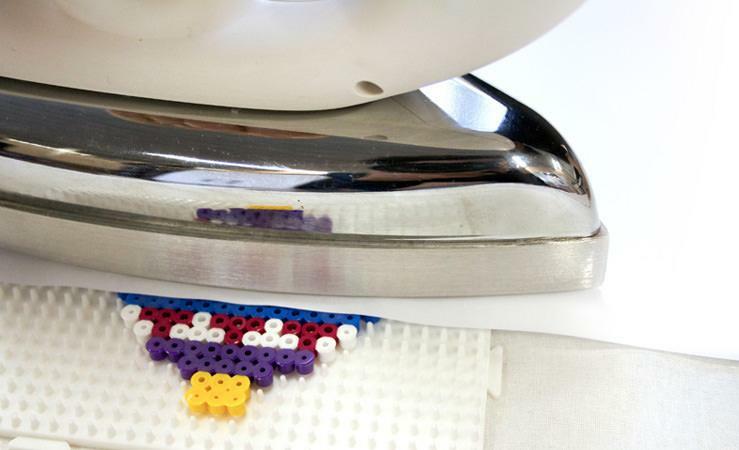 This will prevent the beads from sticking to the iron. Check that all the beads have combined and remove them from the base. The heat causes the beads to melt and they stick to each other, turning into one uniform piece. Now package your presents with wrapping paper and string. Using double-sided tape, attach the decorations to the packages.